Let us make Homer your home away from home! 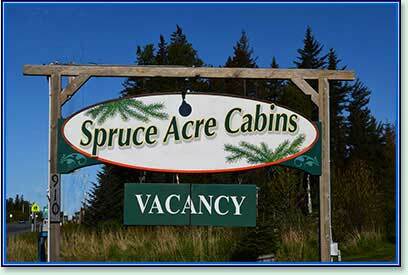 Spruce Acre Cabins is conveniently located just as you enter Homer, Alaska, about 2.5 miles from the Homer Spit, where many travelers’ adventure begins. 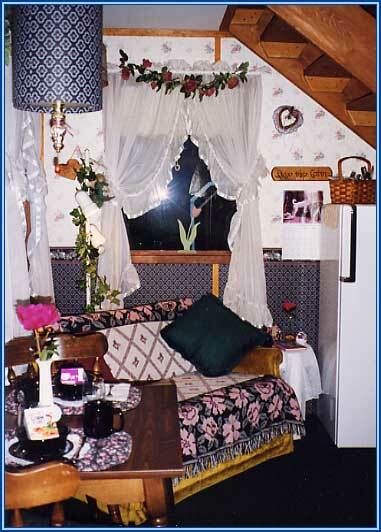 It is ideal for a comfortable and affordable place to stay. 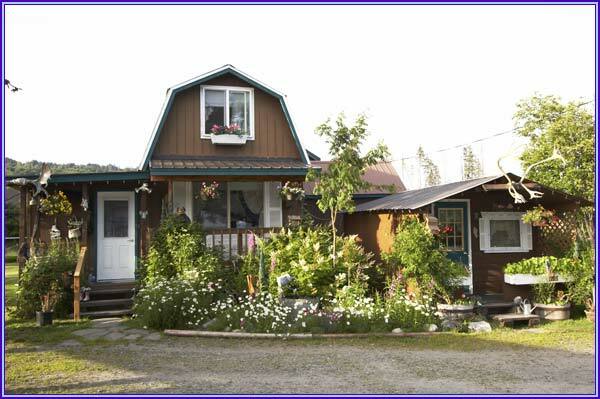 We offer a choice of 5 uniquely charming cabins with Alaskan décor and cozy beds. 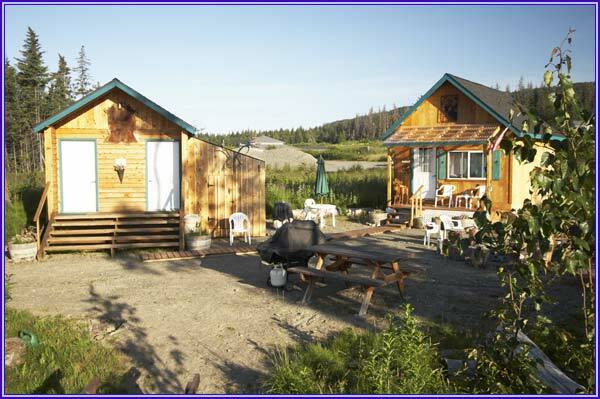 Three cabins have full kitchens and two with kitchenettes. 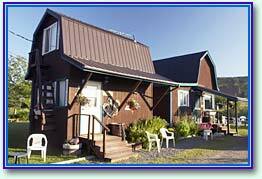 All cabins have a bathroom with shower, Free Wi-Fi and cable TV. 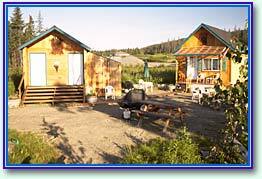 Children are always welcome and several of our cabins allow a dog on pre-approval. Outside smoking only. Nearby attractions include the Pratt Museum, Islands & Ocean Center, various art galleries, and restaurants plus it’s close to stores, schools and the local theater. The town center (Safeway Grocery) is 1 mile away, accessible by sidewalk if you would prefer to walk. Enjoy the outdoors on our property with a gas BBQ grill and picnic table under a gazebo, or sit by a campfire or use the lawn area with badminton court and horse shoe pit. Kitchenette amenities include dishware, coffee maker, toaster, microwave and refrigerator. Full kitchens have that plus cooking range, pots, pans and are turnkey ready to make a meal. 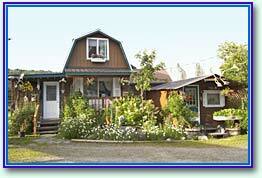 Your host Clare Karwowski has been a Homer resident for over 25 years and has good local knowledge. 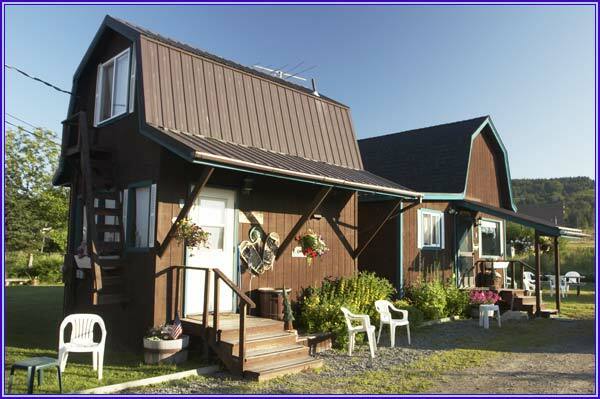 She looks forward to making your stay in Homer, Alaska an enjoyable one.